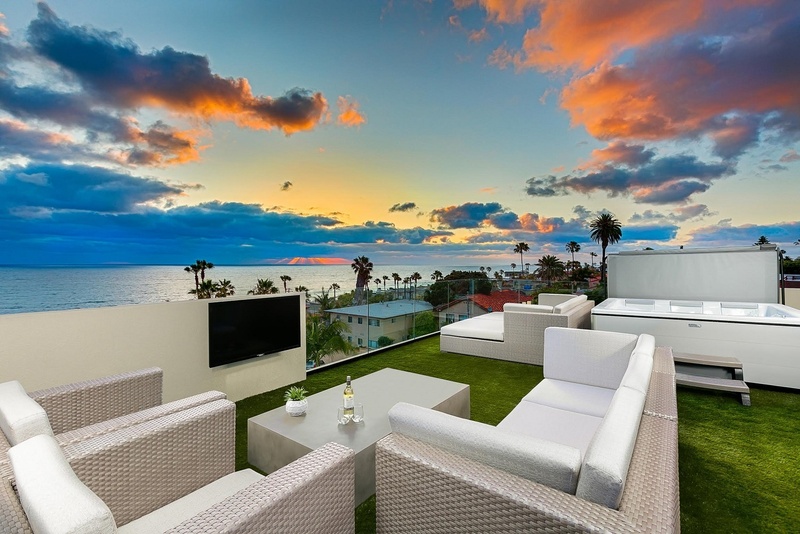 SeaBreeze provides luxury homes and beach cottage rentals from Los Angeles to La Jolla and everything in between. Based in San Diego, CA, SeaBreeze manages over 300 different properties in the mainland United States, as well as Cabo San Lucas and Costa Rica. SeaBreeze was feeling the heavy operational pressure of delivering exceptional vacation rental experiences and asset management. Management was leveraging multiple systems to coordinate its cleaning and maintenance teams and with a large portfolio of beautiful and unique properties that required special attention, SeaBreeze was working overtime to coordinate its task management workflows. Breezeway replaced multiple external systems and processes that SeaBreeze used to operate its business. Both back-office teams and external cleaners now use Breezeway’s data-driven tools to ensure each property meets the company's high-quality brand standards, and aligns with its management approach. As a result, operations are streamlined and have become a platform for additional growth. Nicole Glenn is the Director of Property Services at SeaBreeze Vacation Rentals, one of the largest vacation rental management companies in Southern California. When she came on board in October 2016 her objective was clear: ensure that the luxury properties under management are well-maintained and guest-ready. She is accountable for the company’s inspection program, which handles up to 50 back-to-back turnarounds and 150 additional departures a day during the busy season. Nicole’s responsibility doesn’t stop there though. She wears other hats at Seabreeze, and currently serves as General Manager of Power Property Care, SeaBreeze’s sister cleaning company. “Before Breezeway, our housekeeping process was difficult to manage,” said Nicole. “Our field staff were given special instructions for that day’s work. Communication was all done through text messaging and it took extra effort to tie that communication back to work in the field.” The company’s property care program required more and more manual effort to match the luxurious rentals it offered. When SeaBreeze found Breezeway, the game of telephone between staff and departments ended. The operations team consolidated its software by eliminating Inspecting Cloud and Asana, doubling down on Breezeway’s integration with Escapia. Breezeway’s intelligent platform now pulls property details and reservations directly from Escapia and sends Nicole’s team real-time alerts whenever a reservation changes. In addition to seamless scheduling and task management, SeaBreeze has leveraged Breezeway’s ‘Report-an-Issue’ and ‘Task-Timing’ features to improve its maintenance department. SeaBreeze can account for the specific items (and their associated costs) that it needs to replace, as well as the amount of time maintenance takes to perform the fix. The company uses these detailed records to generate reports for their homeowners -- something that took hours of tedious effort before using Breezeway -- and are accounting for more work that previously was a cost absorbed by the business. “It’s just a lot easier to perform quality property care on time with Breezeway. I can send my teams to the right place, and communicate issues to staff and owners.” But SeaBreeze’s relationship with Breezeway doesn’t stop there. In fact, the vacation rental manager plans on adopting Breezeway’s new messaging platform to automate guest communication and concierge mid-stay. This will help SeaBreeze elevate its service, and build an even stronger brand connection with guests.